Come and go as you please. 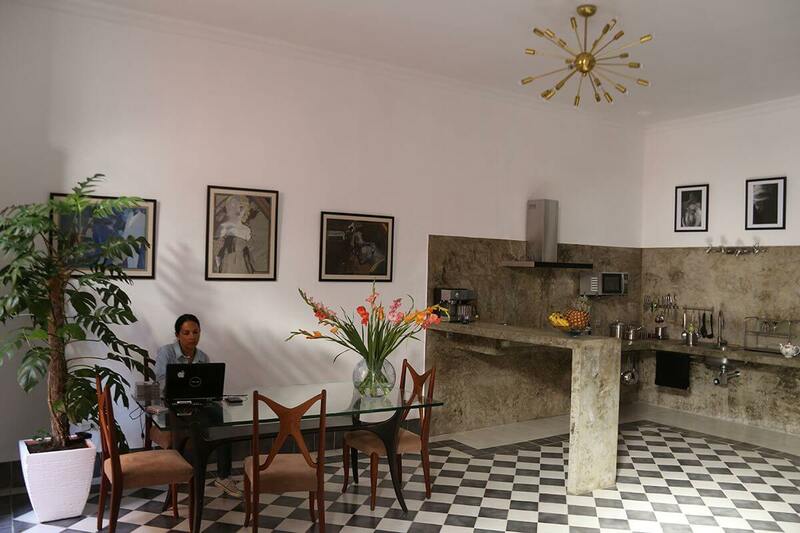 Have the privacy and relaxation of living in your own apartment, in one of the most accessible and central parts of dynamic Havana. 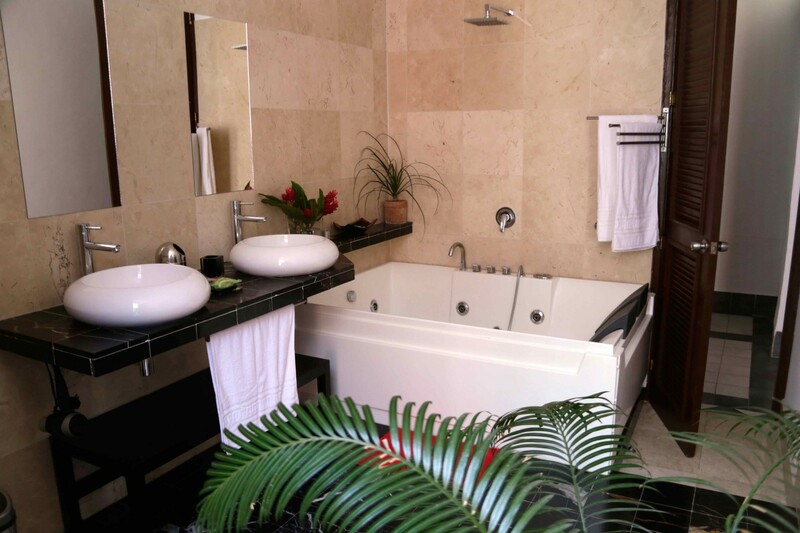 Enjoy an ideal urban hideaway, designed for visitors who value their independence. 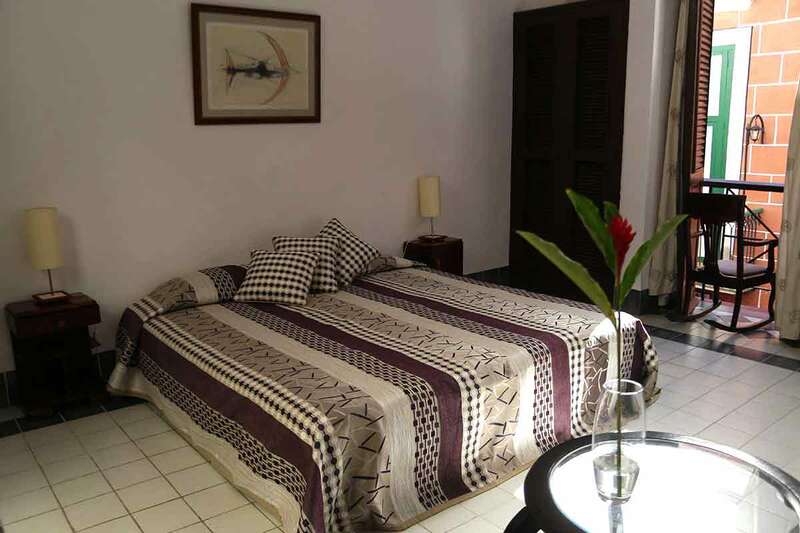 Make the Suite Havana your own, on your luxury, tailor-made holiday to Cuba, and you will have all the most important and interesting places on your doorstep. 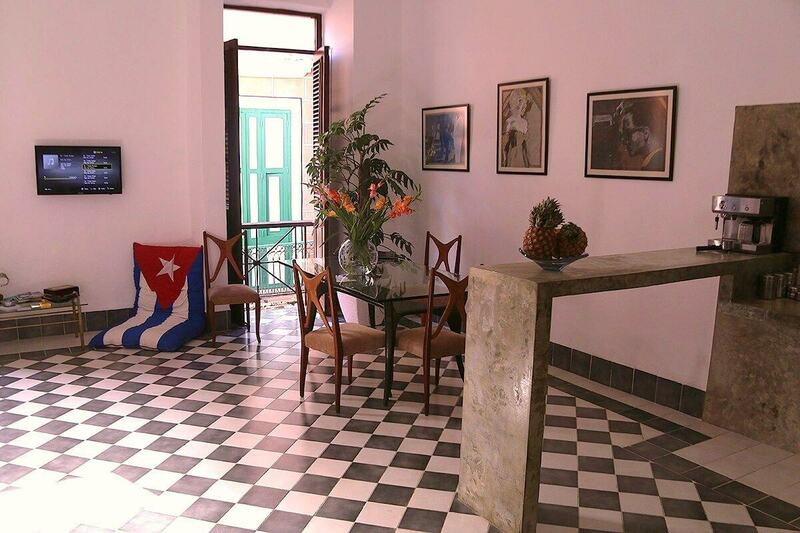 The suite overlooks Havana’s famous Lamparilla Street, with its buzzing nightlife, restaurants, shops and passing parade. 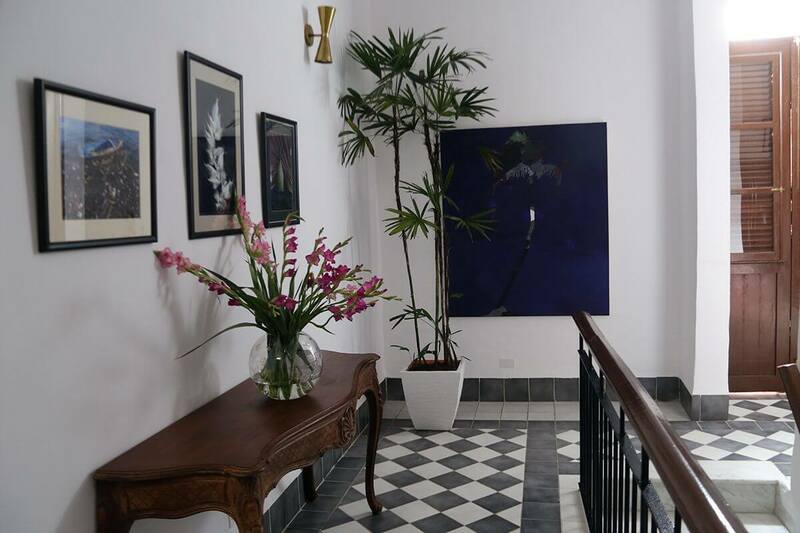 You’re living in the heart of Old Havana with its warren of picturesque streets, its museums and art galleries, its energetic bars and music venues, graceful boulevards and characterful squares. 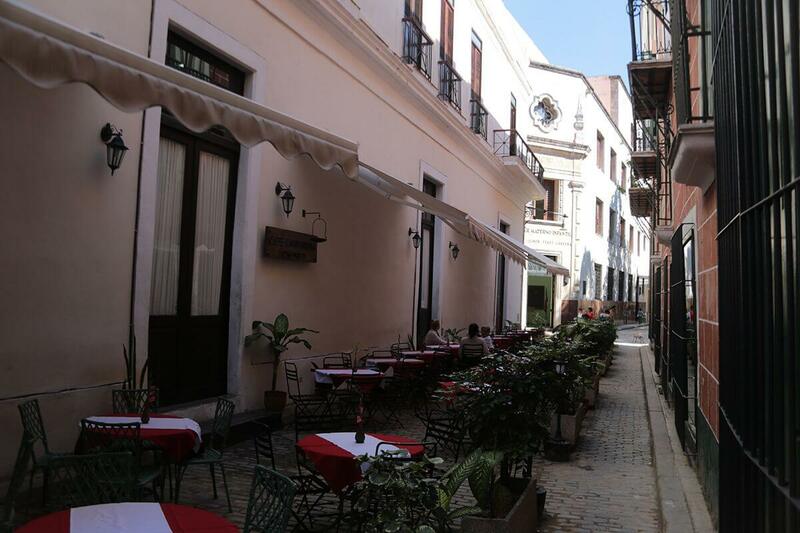 The Ballet Nacional de Cuba and the cathedral, for example, are just a stroll away.